Last week I joined a 3D/2N media familiarisation trip to The Legend Resort, Cherating, a beach resort located some 3 hours drive away from Kuala Lumpur. 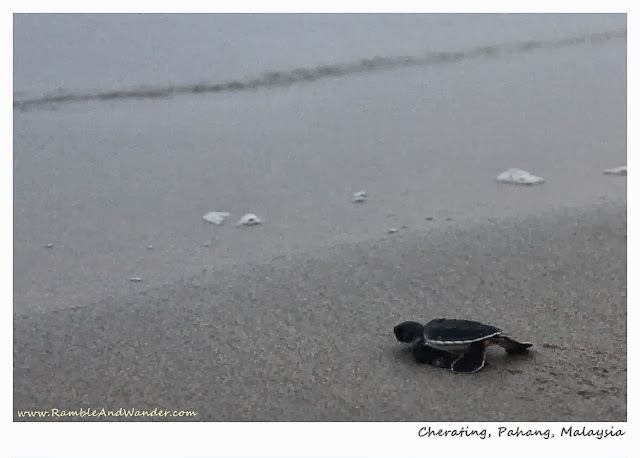 Located in the east coast state of Pahang, Cherating is well known for its long sandy beach and used to be a very popular destination in the years gone by. Things however changed in the late 1990s following the Asian financial crisis that was happening then. The trip was part of the efforts by the resort, together with Tourism Malaysia and Santai Travel Magazine to help showcase what Cherating has to offer to holidaymakers and tourists alike and at the same time help revive the local tourism industry in the area, especially with the upcoming Visit Malaysia Year 2014 next year. 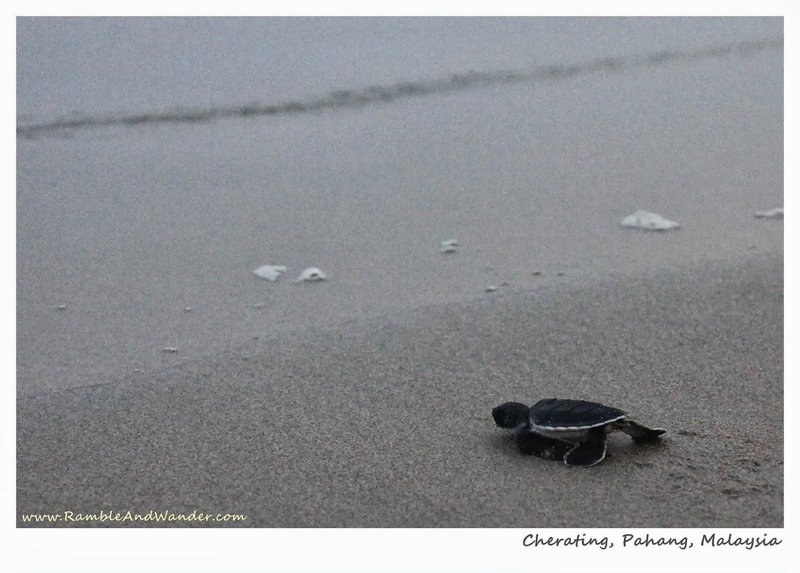 So did I come away from the trip impressed with what Cherating has to offer? The short answer is a resounding "Yes". Over the next few blog posts, I'd be sharing some of the attractions that can be found in Cherating which should make it not just a nice weekend beach getaway but also a getaway with a lot of varieties to offer from eco-tourism perspective. First, however, I'd like to share a sample itinerary which has been adapted based on what we did during the recent trip there. + Engage in beach and other activities, e.g. ATV rides, swimming, archery, cycling, etc. + Free & Easy until check-out time. Photos from the trip can be found on Ramble and Wander Facebook page. My appreciation and thanks go to The Legend Resort, Cherating, Grand Seasons Hotel, Kuala Lumpur, Tourism Malaysia, Santai Travel Magazine and Anthony Clement for the opportunity and arrangement to be part of 'Sahabat Media Cuti-Cuti 1Malaysia' programme to Cherating, Pahang. 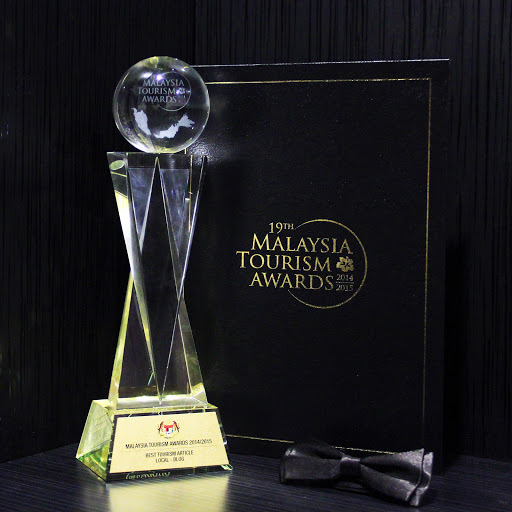 For other travel blog entries on Malaysia, click here. Hahaha! Eh! But where did you guys go that afternoon? Doing archery?